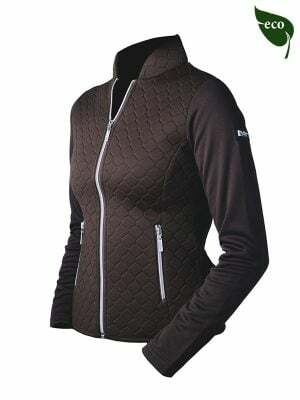 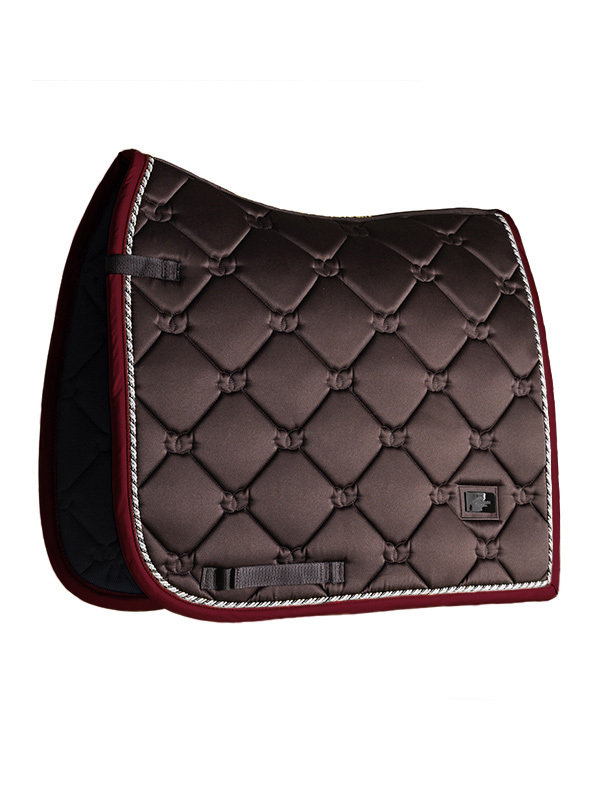 The favorite brown saddle pad this season! 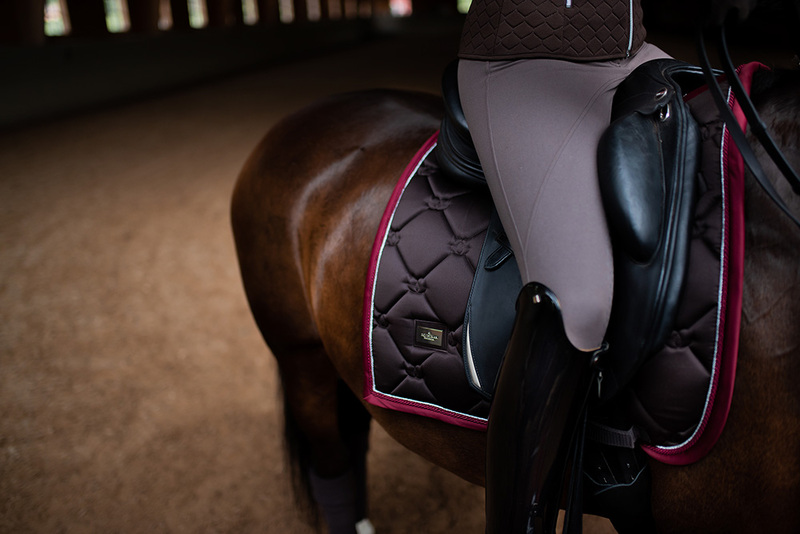 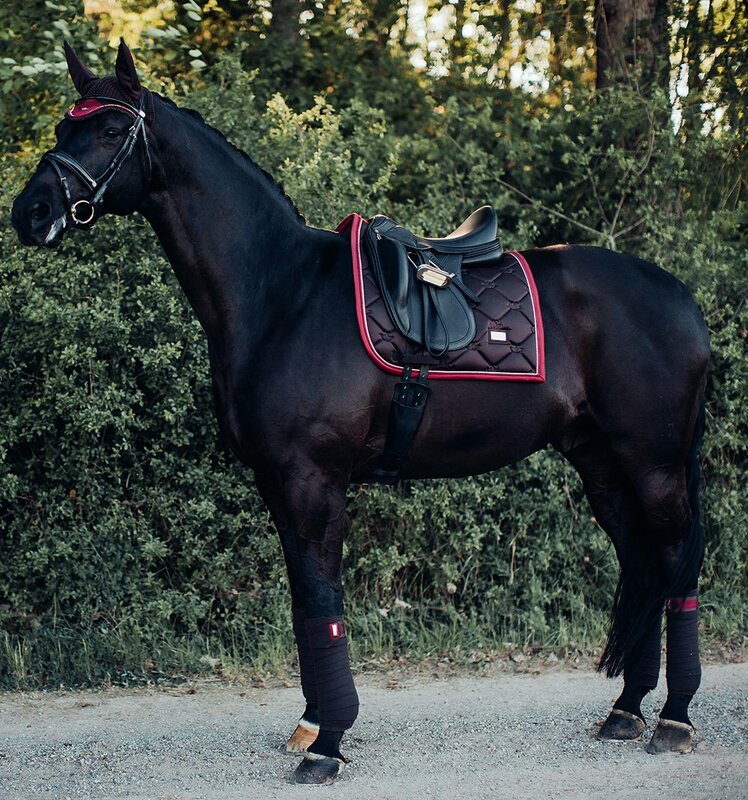 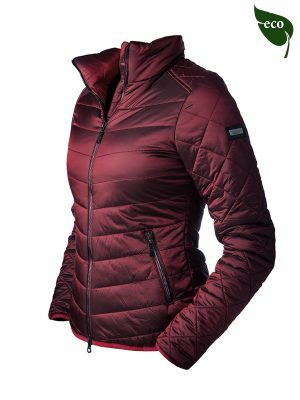 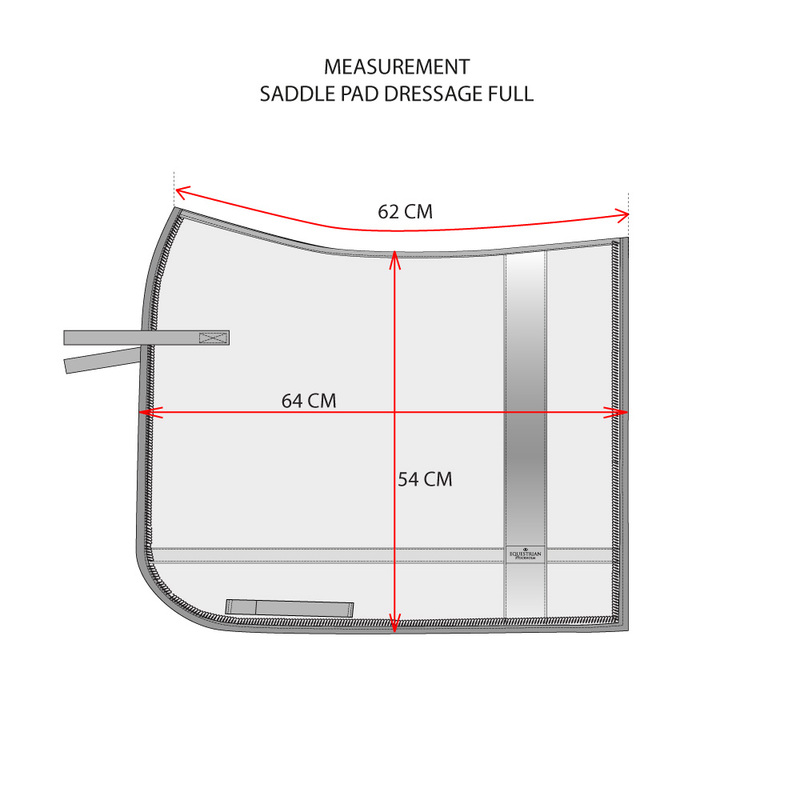 Our luxury dressage saddle pad in shiny brown with bordeaux details is perfect for a day of training. 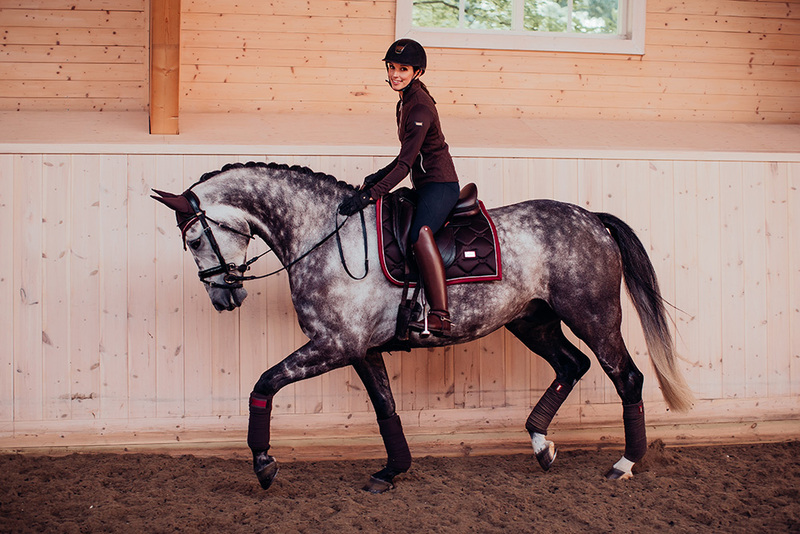 The material of the saddle pad is shiny and dirt repellent with beautiful details in silver and patterns with the Equestrian Stockholm logo.